Our parts warehouse located in southern NSW provides the high levels of availability and fast shipment that keeps your machine running. Over 50,000 unique parts are sold under the Perkins Powerpart brand, the name that ensures only genuine parts are fitted in a Perkins engine. Non-genuine parts are designed using reverse engineering (copying an original component). 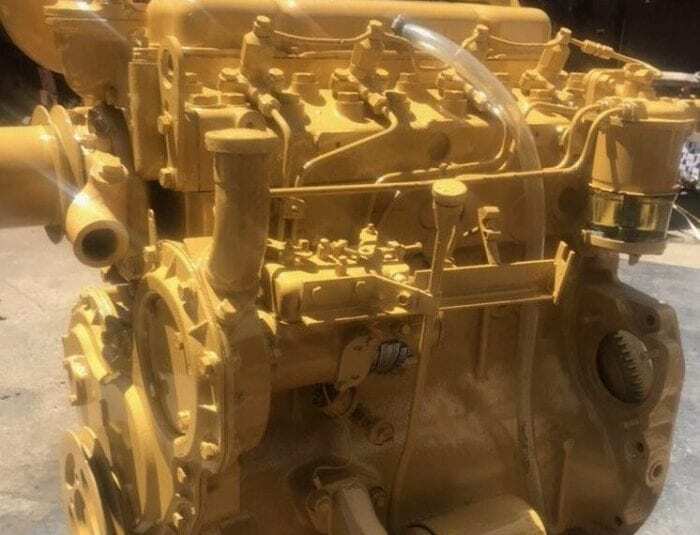 Manufacturers of non-genuine parts do not have access to Perkins technical data and drawings so these parts are designed and manufactured in isolation from the rest of the engine. In most cases the material specification is rationalised, so there is a real risk that these parts will not fit correctly. This can result in rapid wear, compromised performance, poor reliability, higher oil and fuel consumption and even component damage or engine failure. Suppliers of non-genuine parts will only provide a small range of the high-volume part numbers. 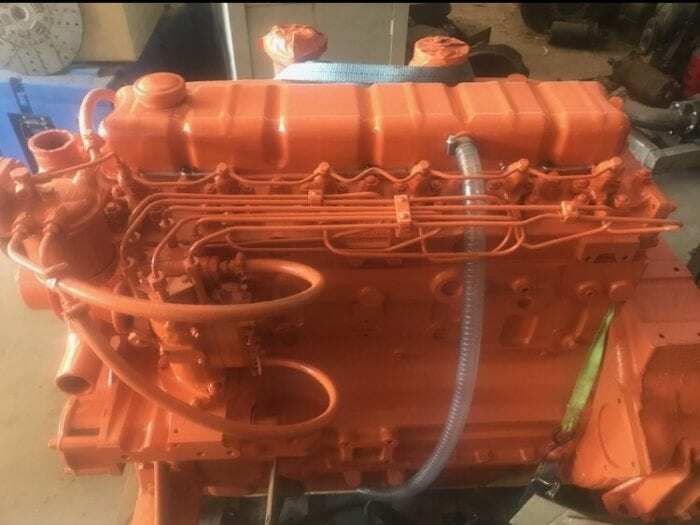 They will not support the complete Perkins engine range and will not be covered by the Powerpart warranty. Powerpart components are designed to work together to maximise component life and engine performance. 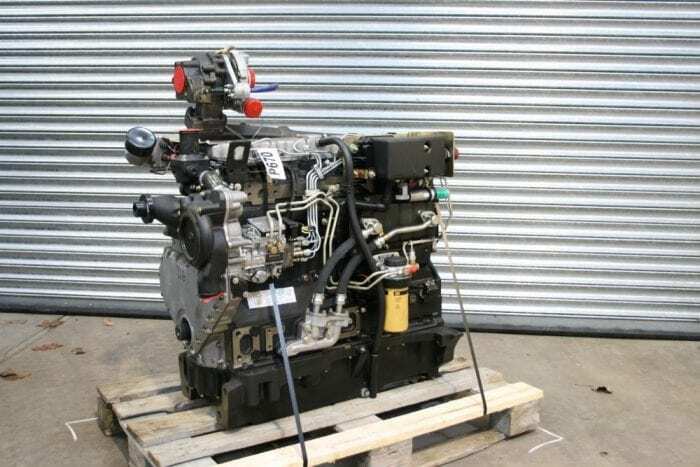 Powerpart parts are designed to match the individual engine characteristics across the whole Perkins engine range, to fit first time and saving on costly downtime. 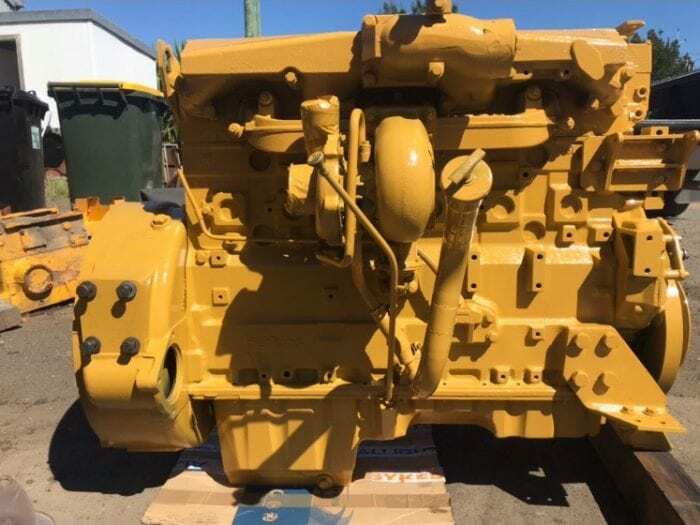 For full details on PERKINS Spare Part suitablity and availability get expert advise and support from Australia’s Perkins Engine Specialists contact The Rock Tractor Service today.